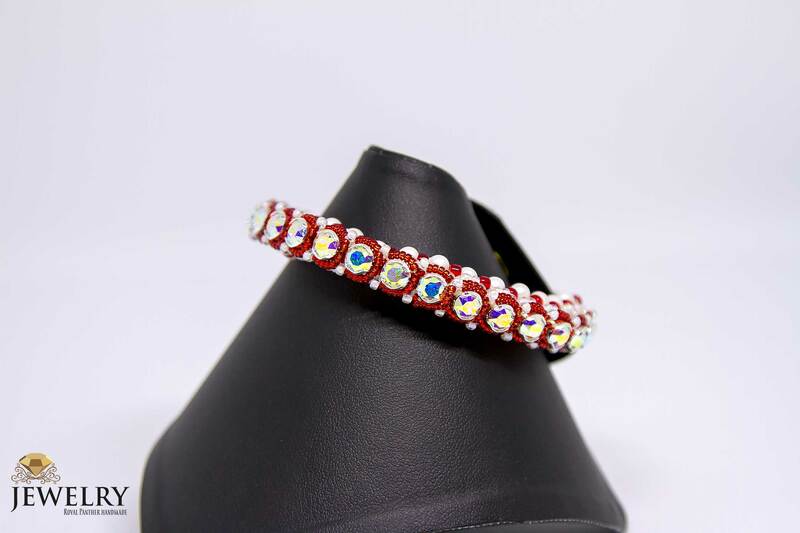 Swarovski cup chain with Toho seed beads together in one sparkly beaded bracelets Handmade jewelry from Royal Panther have 100% satisfied clients. Have 3 different sizes.This delicate yet elegant bracelet is perfect for everyday wear.This piece transforms with your mood, making it a perfect addition to your collection. A Swarovski cup chain bracelet that always looks as good as you do.